Handmade and custom-built wedding marquees for unforgettable events. A marquee is the perfect place for a wedding, especially in the warmer summer months. Providing an indoor space to shelter from the sun (and occasional rain shower), the marquee is the ideal combination of inside and outside. A wedding marquee is far more than just a large tent space. You also get the interior lining, bars, toilets and even wooden dance floors. Here at Weatherill Brothers, we’ve got decades of experience manufacturing and hiring marquee spaces, so we know exactly how much work goes into making them look as good as they do. When you work with us you get far more than just wedding marquee hire. We’ll sit down with you and discuss exactly what you need from your wedding space. We’ll talk through the kind of facilities you’re going to need, as well as decoration options and any other style issues you might have. This can include interior lighting, lighting furniture, doors, windows and decking. We’ll work with you through the wedding process, arriving in time to set up the marquee so that everything is ready according to your schedule. We know how stressful weddings can be so we won’t add to your worries. Weatherill Brothers have been designing and handmaking wedding marquees since the 1950s, so we know a thing or two about creating the perfect spaces for parties. 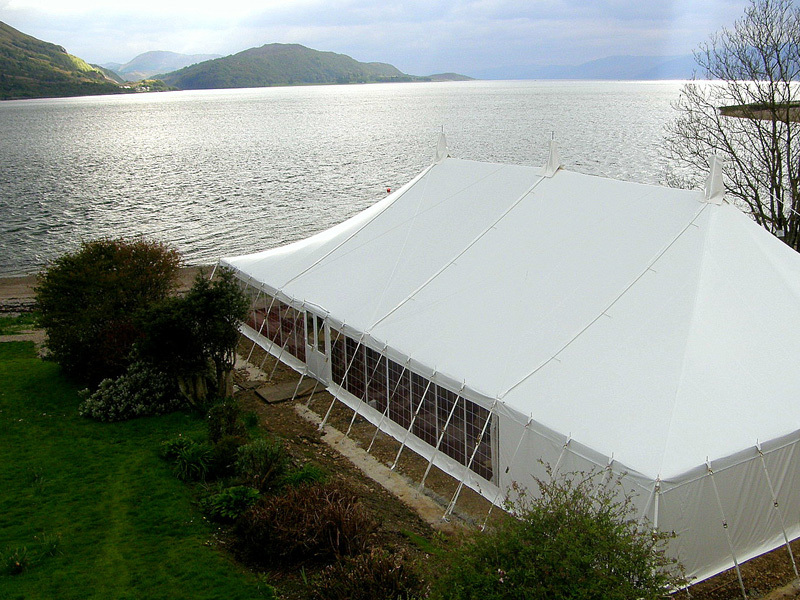 As well as providing the frameworks and covers, we also hand craft linings and awnings to help you create stunning party venues. Plus, we can include French doors, toilet areas, dance floors and plenty more into your structure, so however you want your party space to be, we can make it happen. ways of transforming a marquee into a space for a dream wedding. To find out more about the best wedding marquees on the market, get in touch with our team today and let's start planning your ideal party space.